The mission of the Communication Design Major is to enable learners to gain the design thinking, knowledge, and skills required of practicing designers in areas like communication design, user experience design, and branding. Learners grow these competencies through exercises, projects, and learning experiences designed to develop practical, analytical, creative, emotional, and social intelligences. Graduates are prepared to enter a wide range of design practices as adaptable problem solvers that consider context and stakeholder needs as drivers for design. Participate in a small, supportive student cohort. Enjoy 24-hour access to their own recently renovated design studio. Thrive in a liberal arts environment, graduating as an adaptable, highly marketable individual. Co-major, double-major, or minor in our unique Interactive Media Studies program or choose between Miami’s many other minor and double-major options. Mix hand media skills like letterpress printing with various digital approaches. Aquire valuable professional experience through paid internships within leading firms. Gain insights and inspiration from visiting designer lectures and workshops. Take advantage of innovative fabrication equipment like laser cutters, 3D printers, a CNC lab and a 3D visualization lab. Experience working on projects for clients and organizations in interdisciplinary studios, special projects, and study abroad programs. With a problem-solving format, students develop visual communication skills, explore the integration of type and images through a variety of traditional and digital media, and imaginatively deliver messages responsive to the needs of users. Students learn to be aware of the cultural context in which they work, keeping in mind the responsibilities inherent in a discipline that engages society. 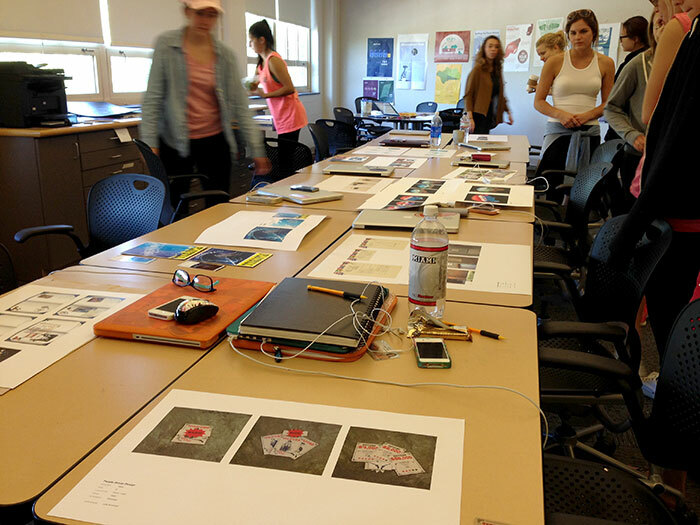 In addition to the entrance portfolio review required by the department, a communication design portfolio review is required toward the close of the first year, including work from the foundations program. 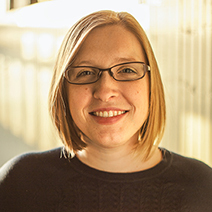 Access to upper-level communication design coursework includes portfolio submission and selective interviews with the intention to major in communication design. A limited number of students are admitted each year. Probationary acceptance may be extended to some students; this means their work and performance is evaluated by the faculty at the conclusion of both semesters of the second year. The evaluations determine continuance in the program. 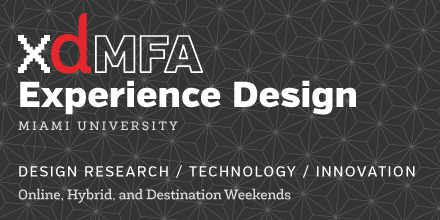 Students who wish to transfer from another institution and enter this program must satisfy admission requirements of the communication design program in addition to those of the Department of Art and university. Make sure to get student pricing when you sign up. We use Photoshop, Illustrator, InDesign almost daily. 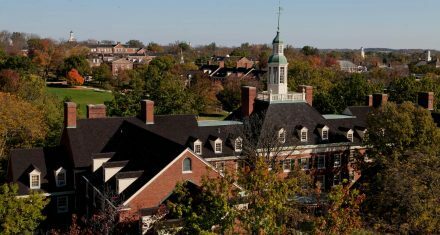 For more information about the Major in Communication Design curriculum and requirements, visit the Miami University website Communication Design Major web page.